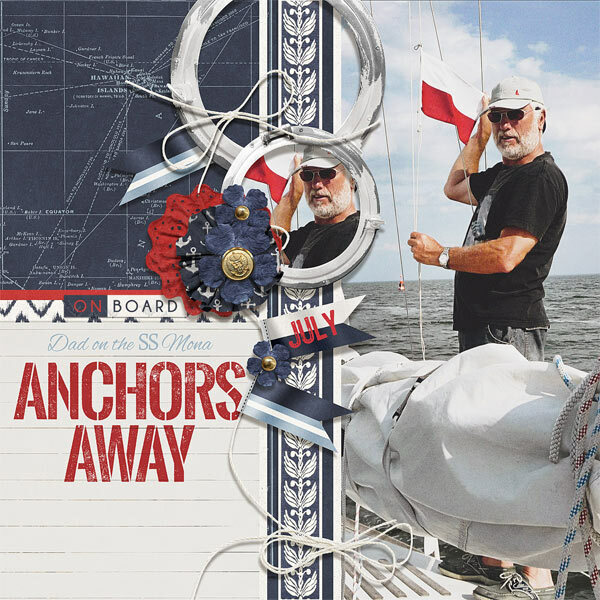 Anchor your memories with this Nautical digital scrapbooking & photobook collection! 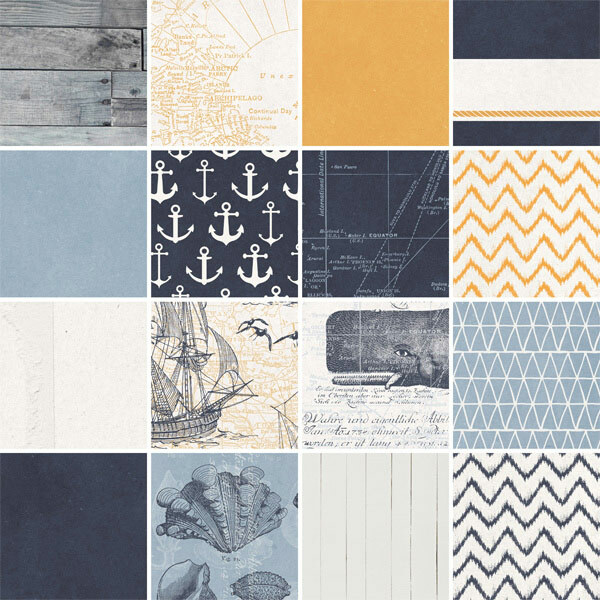 (16) nautical background papers with pattersn such as Ships, Whales, Maps, Anchors. shiplap, wood & other coordinating patterns and textures. 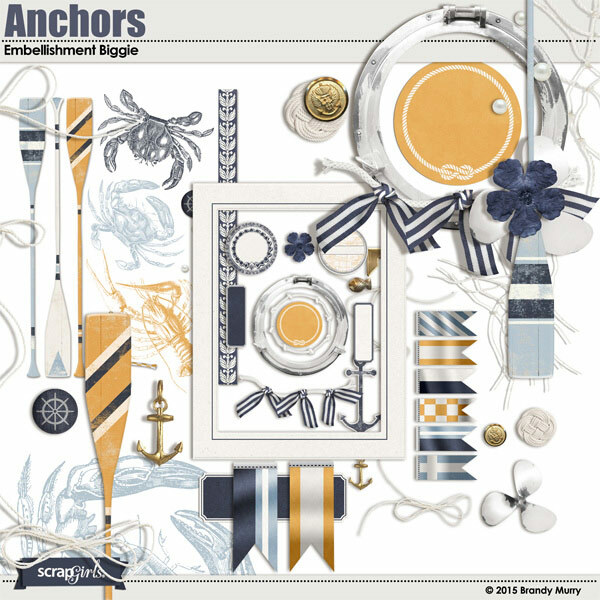 (3) 8.5X11 Pages of nautical embellishments. 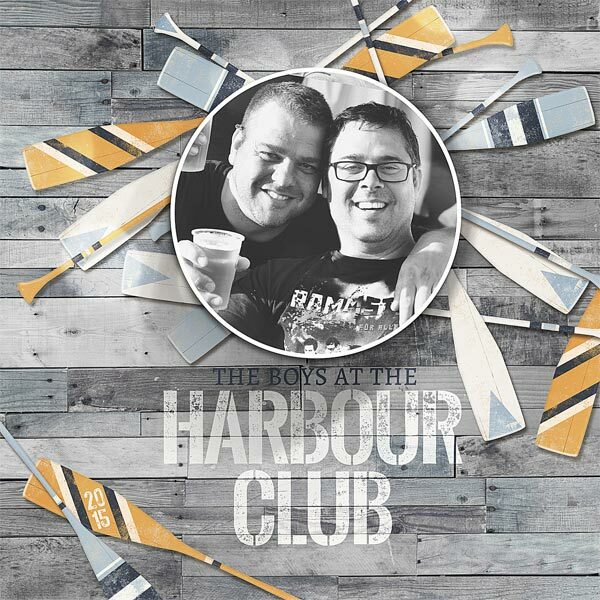 Special items include a porthole frame, fishing net, propeller, painted rowing oars, flags, anchors, crabs & lobsters plus much more. 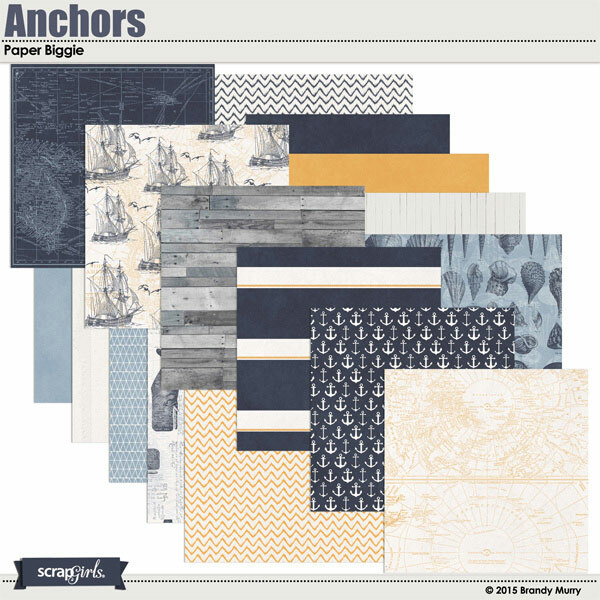 Anchor your memories with this Nautical digital scrapbooking & photobook value pack! This special priced bundle includes: Anchors Collection Biggie, Anchors Nano Collection (Red Accents) & a set of 5 pre-made JIFFY layouts ready to take on your photos. 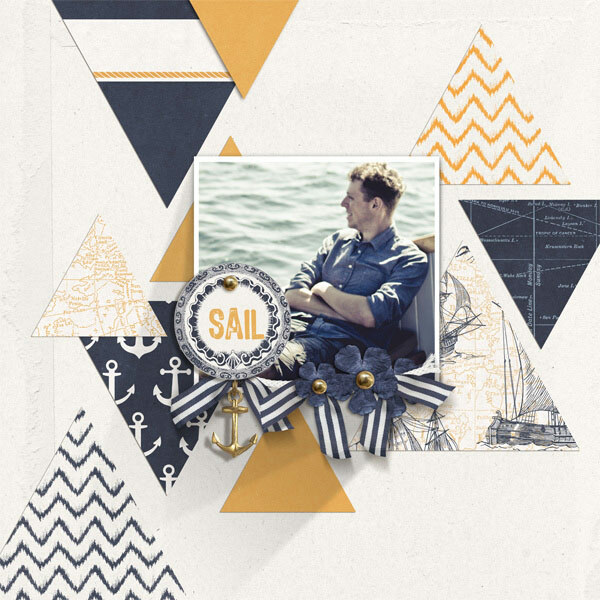 Anchor your memories with this nautical digital scrapbooking & photobook mini kit. 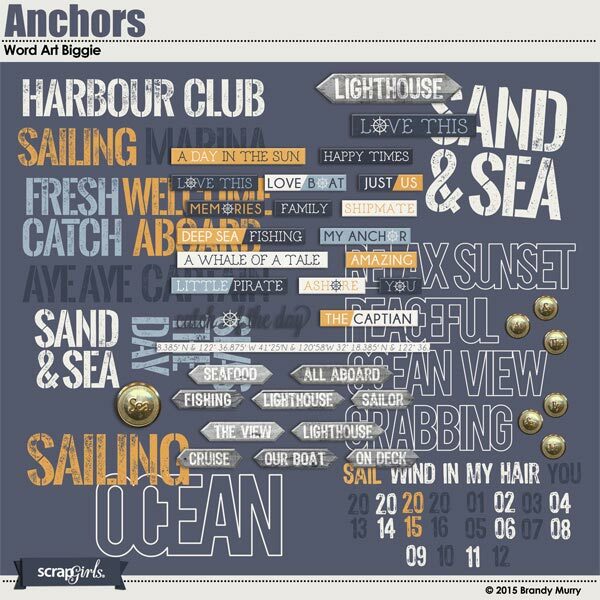 Anchor your memories with this nautical set of 5 pre-made digital scrapbooking layouts. Available in PSD & PNG file formats. Life is full of bumps and bruises along the way, let's not forget the courageous ones too. Surgery, broken bones, stitches, surgery and lots of owies probably means you have a family. The General Hospital digital scrapbooking kit is packed with papers, word art and embellishments of the medical variety & will help you "doctor up" your layouts in no time at all. Menagerie is a digital scrapbook collection inspired by animals and nature & is the Scrap Girls Club Selection for October 2013. In this collection you will find feathers, animals prints, natural woods, chalkboard elements & many more elements inspired by nature. Winter's Kiss digital Scrapbook Collection is a winter blue kit that can be used for Christmas layouts or layouts for cold and snowy days drinking hot chocolate & building snowmen. Great for making holiday layouts, cards & crafts too! Background Blenders digital scrapbooking paper templates are perfect for blending your pictures into your background papers or blending papers and patterns together. This set of digital scrapbooking paper templates come in PSD & PNG file formats. 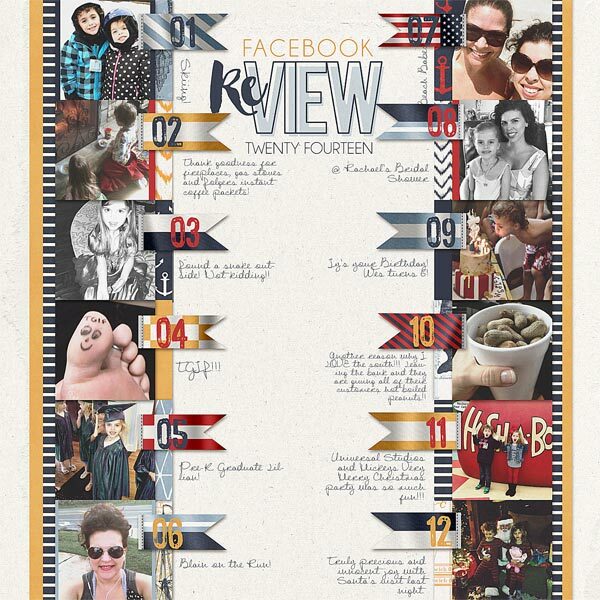 Have fun designing your own collage style photobook. This set of (10) 12x24 double page layouts is perfect for making a photobook fast and easy. 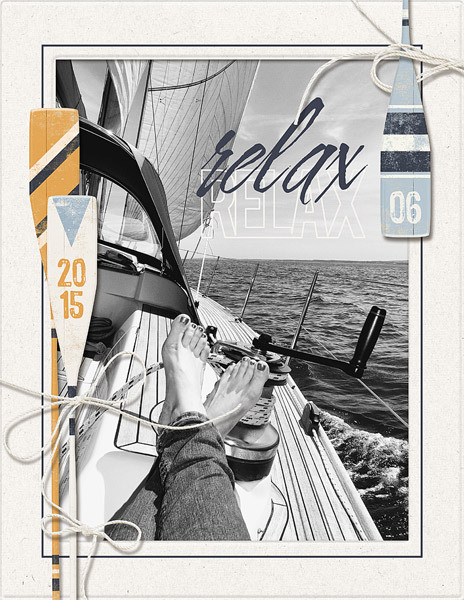 Just clip your photos to the shapes and add your own colors, patterns, titles and text.